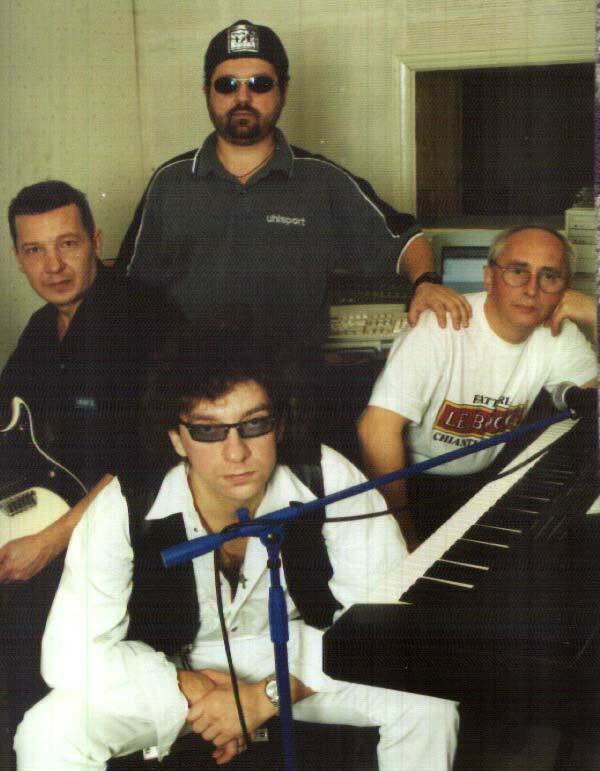 The jazz-rock group "ARAMIS" of Association ORGANUM (non-profit organization) was founded by Volodymyr Prychozhai in 1995. Ensemble is working in the different genres of conteporary jazz music. At present moment the jazz rock group prepared the programme in the genres of blues, rock-and-roll, pop-ballade and pop-rock. The Ensemble goes on tour in Ukraine, Russian, Poland, Germany. The group has a lot of records on TV, radio. The new CD album consisting of pop-hits of different genres by own arrangement was recorded in 2001. New work at the next project of album recording o instrumental original music of fusion and jazz rock under the work name "ARAMIS" comes to the end.